Eyes no pair are exactly the same. They are as unique as the individual looking out from them. Sometimes they are not that easy to see. But there are some tricks that can make your eyes look as big as a baby dolls. These fun and easy makeup tricks will have your eyes popping and sparkling in no time at all. 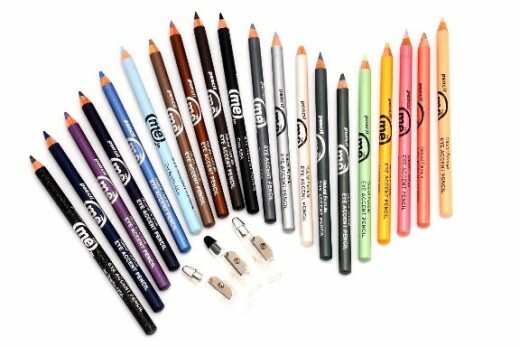 The eye liners you use and the way that you use them make a huge difference. First thing you need to do is pick the color. It is best to pick out a color that matches your skin tone. For darker complexions dark browns and blacks are recommended. 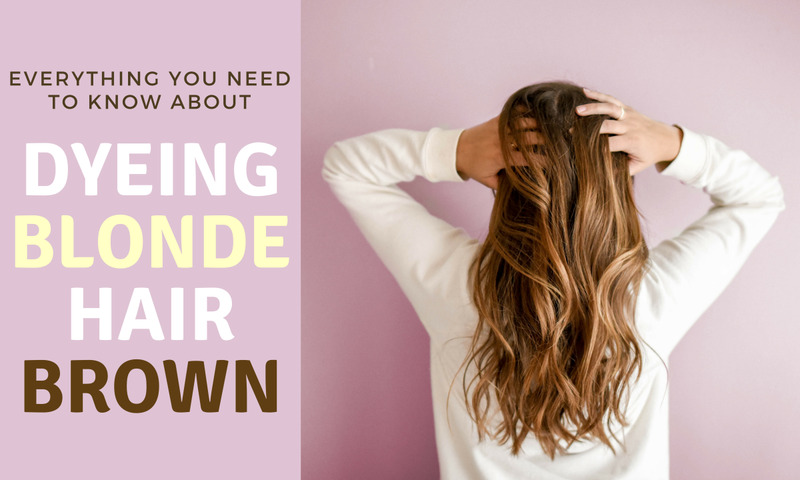 For lighter tones light browns are supposed to be the best. I have a very fair complexion but I still choose to use black eyeliner. This can make my makeup look a little to dramatic if I am not careful but I personally love the contrast. Start with the the top of your lid. 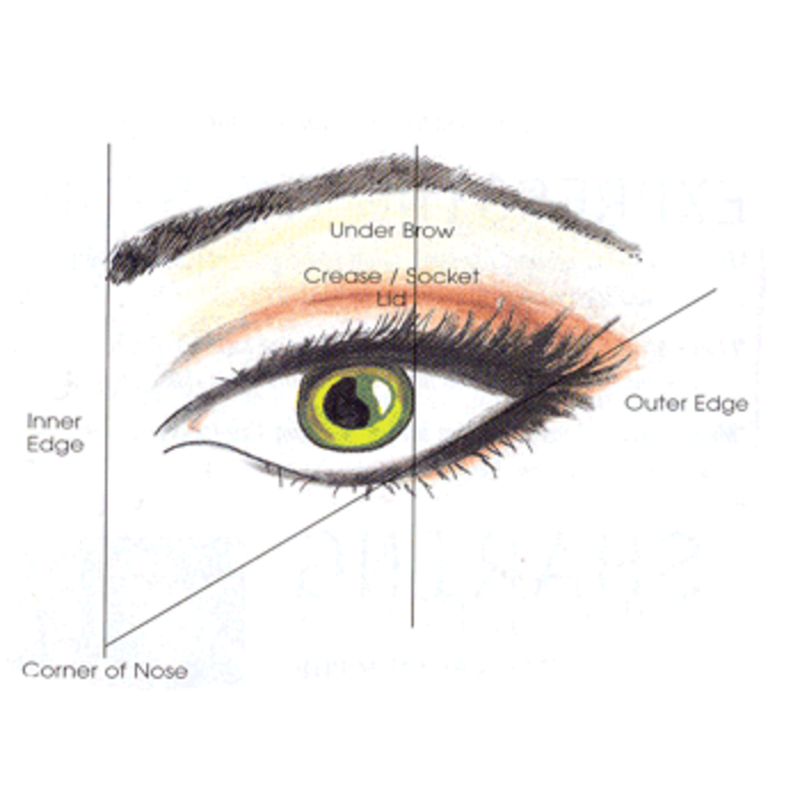 Trace around your eye from the far outer corner to the center of your lid. Now for the under eye. 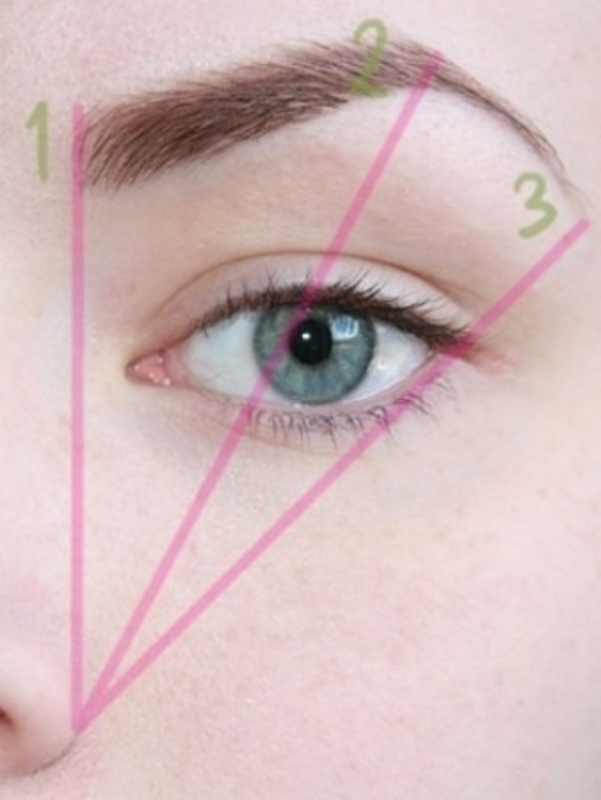 Trace around your eye starting from the inner corner out. Gradually make the line thicker as you get closer to the outer corner. This gives your eyes a very open wide awake look. The very best technique to use for big eyes takes three eye shadows. You want them all to coordinate and blend. It is also very important that these colors go well with your eye color. Some suggestions are listed below for different eye colors. 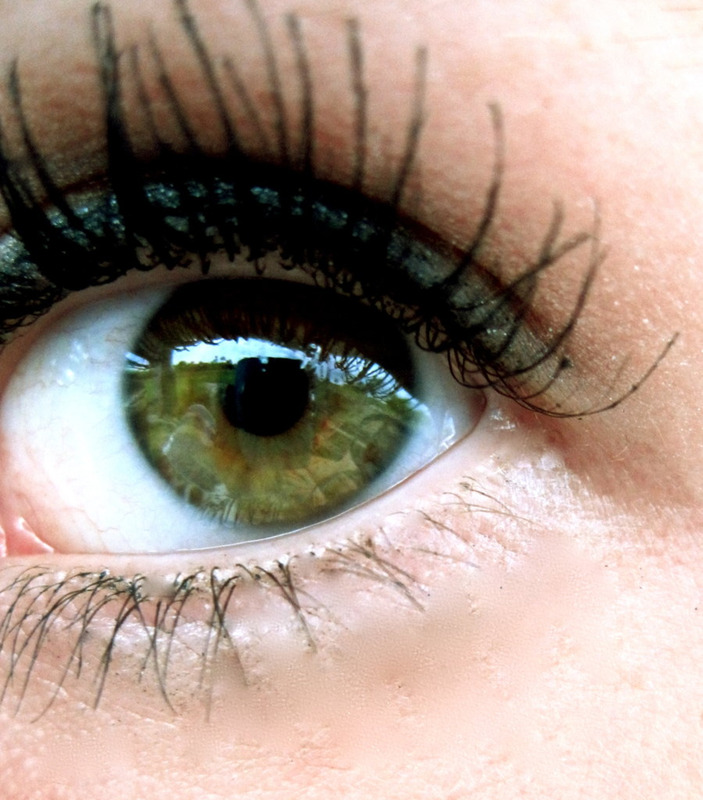 The thing about hazel eyes is that they have different colors in them. Some have different speckles of green and brown. Others have lots of honey tones. Some even have little bits of blues. You wan to find out what colors stand out in your eyes if you are a golden type of hazel then go with eye shadows for brown eyes. If you have a lot of green go with eye shadows for green eyes. The fun part is that hazel has a combination of colors you can play off of. 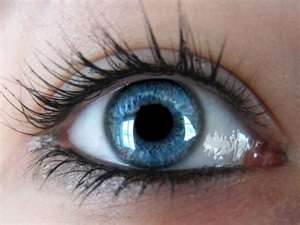 Choosing the right color for your eyes depends on the shade of your brown eyes. 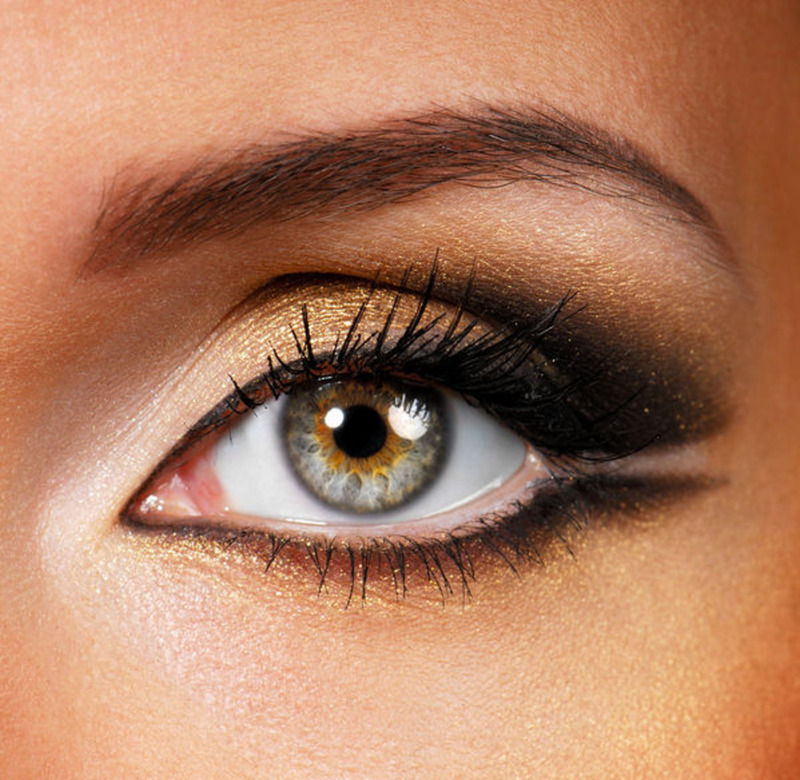 If you have darker brown eyes then you might wan to try medium or lighter shades of shadows. The opposite goes for light browns. Honey tones look great with golds and purple colors. A classic choice for brown eyes is light pink and gold. To find what is right for you play with the colors and find what goes well with your eyes and skin tone. This eye color easily pops. You don't want to drown out blue eyes with dark colors though. This eye color can be paired with lots of fun colors you wouldn't think to try. This unique eye color looks good with some of the same shadows as browns. 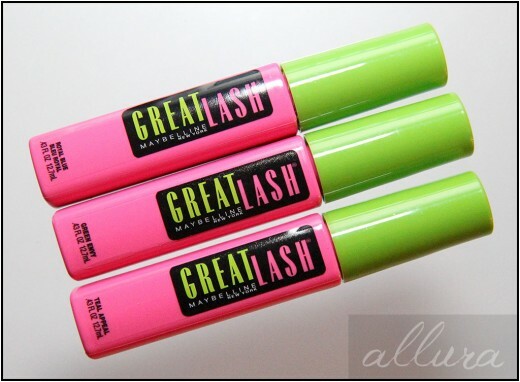 There are some different shades that will make green eyes really pop. These are all just some basic ideas and guidelines. You can choose whatever you feel suits your eyes best. It is not all about eye color but also skin tone so keep that in mind when you are picking out colors. Now you have chosen your base color so now you need to pick two more coordinating colors that will blend well. A good example would be ....Lets say I have hazel eyes and I choose silver. I would want to pick out a light silver or grey and a dark silver or grey to go with it. This is just an example but the colors will blend easy and that is what you are going for. Now to apply the colors. 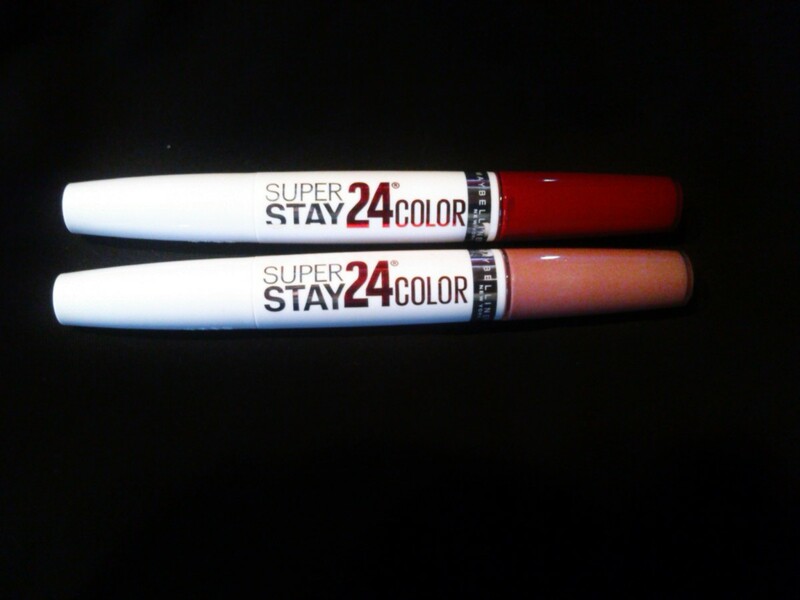 Take the lightest color to highlight the inside corner or your eye. This really makes your eyes pop. Then take your medium color and go over the lower lid. In the crease you put the darkest shade and near the brow you apply the lightest shade again. Now when you are done applying these colors you are going to want to blend them so there is not to much contrast. Applying your shadow this way will really open your eyes. This is a trick I learned a while back. Take a look at your veins. If your veins are a greenish color then you have a warm skin tone. If you have bluish veins then you have cool skin tone. 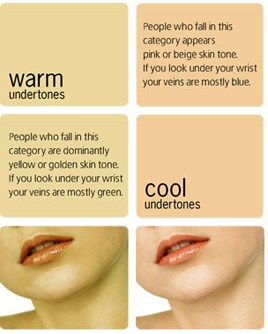 Knowing if you have a warm or cool skin tone really helps when choosing makeup colors and shadows. A list of some recommendations is below. Cleaning up your eye brows can be helpful when trying to achieve the baby doll eyed look. Just make sure that they are brushed and neat. A higher arch will also make you look more awake. So if you want to make your eyes look and beautiful you may want to give them a trim and shape first. Mascara can work wonders. I am not sure why but big thick full lashes make eyes look bigger for some reason. The color of mascara depends on your skin tone and whether or not it is a day or nighttime look you are going for. 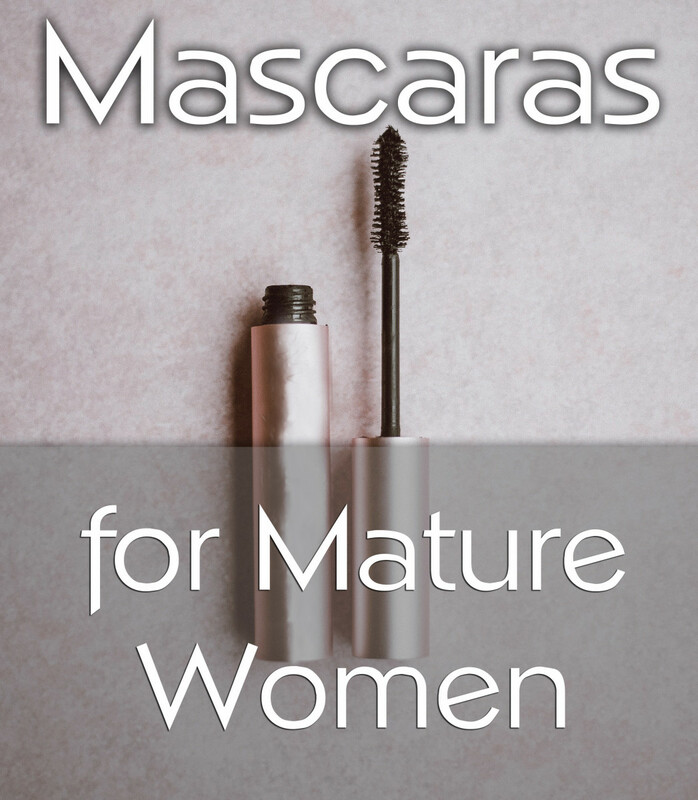 If you have very fair skin and light eyes you would want to go with medium brown mascara. If you are going for an evening look or if you have a medium or darker skin tone a dark brown or black mascara. Always curl your lashes before applying mascara this makes them look bigger and more awake. If your lashes are not thick and full you can always try using fake lashes but this is not really necessary. 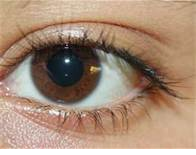 Circle lenses are contact lenses that have circles around the iris. This makes the eyes appear bigger and doll like. They come in many different colors. They work best when the color is similar to your own eye color. This new trend started in Korea and spread quickly. There are many different views and opinions on circle lenses. If you choose to use them make sure that you are taking care of them and using them properly. How to do the cheetah style eye shadow. This will add style to any look. This is a step by step tutorial. If you are looking for something fun or you just love cheetah print you should give this a try. 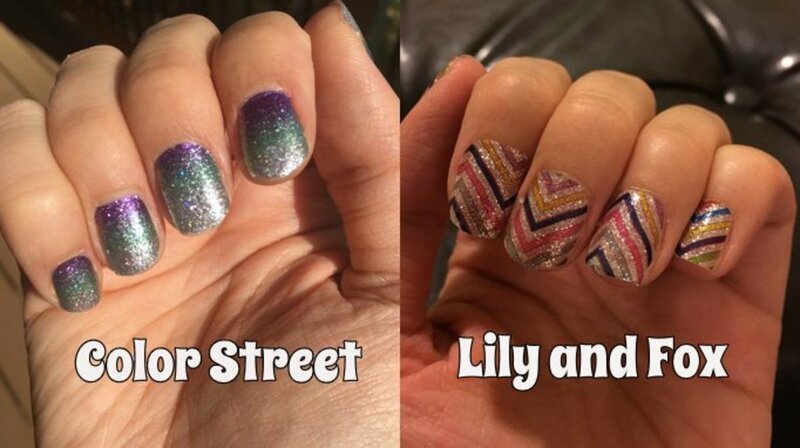 How to do rainbow style eye shadow. Step by step tutorial. 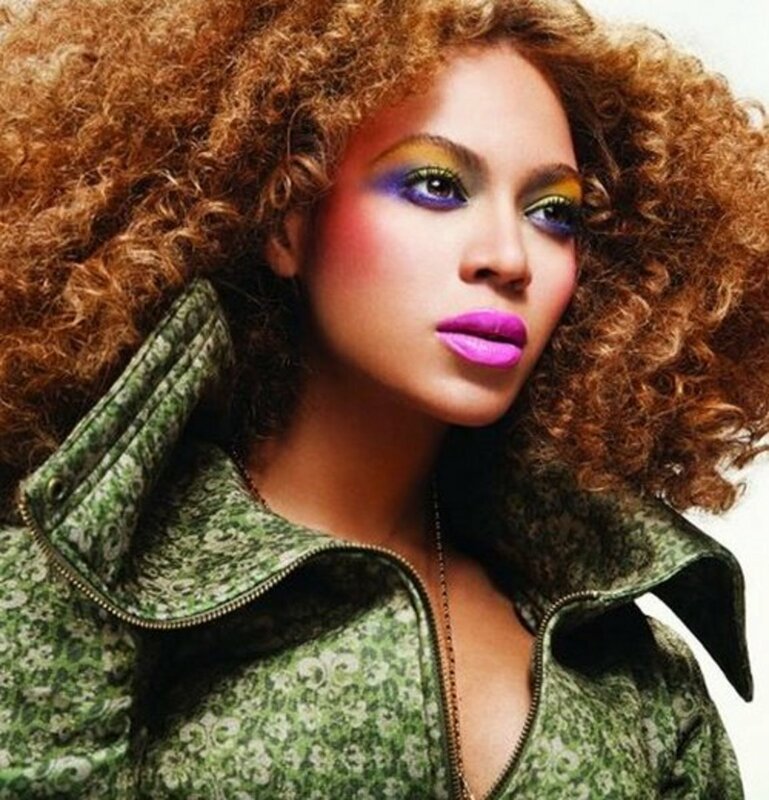 This is a fun look if you wanting to try something bright and wild. How to naturally get rid of swelling puffy under eyes. Puffy eyes can make you look older and more tired. These quick tips will prevent and get rid of swelling quickly. Why isn't anyone taking into consideration people with violet eyes, as "impossible to be existing"? We are pretty rare, less than 1% of population (600 people among 7 billion in this world), but we exist and we don't know what to do. I have bright green eyes and these tips to make my eyes pop really worked thanks!! i have hazel eyes but i want more of an amber eye color. my eyes turn dark/a little light green and brown and golden and maybe sometimes dots of blue. Great tips for different eyes. I've always wanted to try circle lenses! I love the cat eye look at the top of the page. I'm going to do that tonight before I go out on the town. I've always been curious to try out circle lenses, I'm just scared of buying them online and then the color isn't what it's advertised to be. I can't seem to find a store to buy them in. Good informative hub, voted up! Great tips for how to choose makeup and apply it. I voted it up and useful.